Congratulations! Your monthly benefits have been approved. But, what happens next? 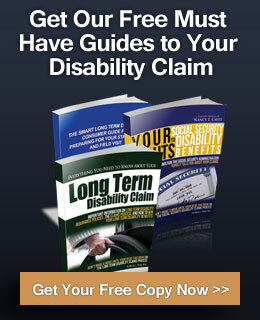 Your disability carrier will monitor your claim to make sure you still qualify for benefits. The monitoring process can be incredibly stressful and you need an experienced disability attorney to take the burden off your shoulders so you can concentrate on your medical treatment. Disability attorney Nancy Cavey has created a customized strategy for dealing with disability carrier’s monitoring and requests for information. As a general rule the strategy is designed to address certain do’s and don’ts in dealing with carriers. While the carrier’s request for more information sounds, on the face of it, fairly easy to deal with it, the reality is that it isn’t. 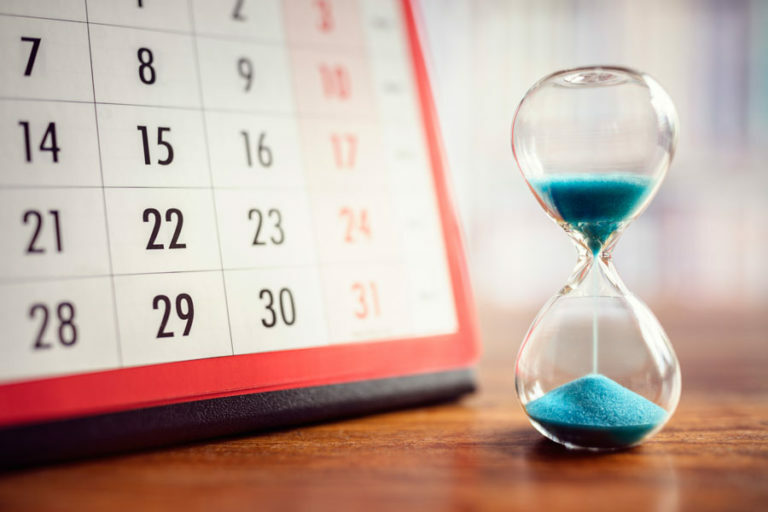 Disability carriers typically monitor a newly approved claim monthly until it appears there is no potential for improvement. Your file is then transferred to a unit in the disability carrier office that deals with “stable claims.” That doesn’t mean the monitoring stops! There are certain milestones in a claim, like a change in the definition of disability or a benefit amount that triggers an automatic review. The red flags come from a combination of the forms that you fill out and any interview you give and from your medical records, forms your physician completes and any conversations your physician has with the insurance company. These problems all come because of a lack of control of information! That is why you need disability attorney Nancy Cavey. You can make many mistakes in answering questions about what you do around the house, in your yard or what you do with your children. Your descriptions of your activities can also be inconsistent with what is in your medical records. These mistakes are an opportunity for the carrier to deny your claim. Your statement is not a social conversation but rather a calculated attempt by the carrier to catch you in a lie or an exaggeration about what you can and can’t do. Unfortunately, unscrupulous investigators and misrepresent what they observed about your pain and misstate what you said. They often don’t ask the right questions or give you an opportunity to explain yourself. Being unprepared for a statement is a recipe for disaster. Any reported improvement by you or your physician is interpreted by the carrier as an ability to work. 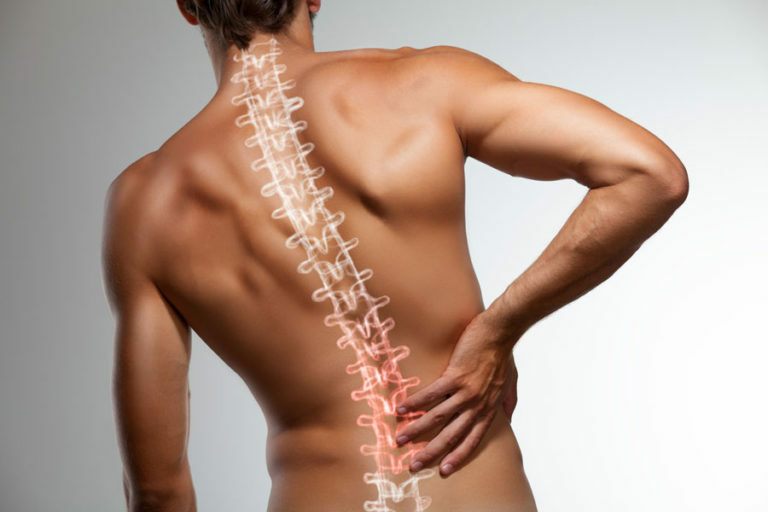 While you may have improved, it is crucial that you and your physician explain why you remain disabled. Learning how to tell your physician about your symptoms and functionality is key! The way your physician completes questions about your restrictions and limitations can, and often do, destroy a disability claim. There is no doubt that the forms are designed to trick your physician into assigning restrictions and limitations that allow you to work. Physicians didn’t go to medical school to learn how to fill out forms and they often make mistakes. 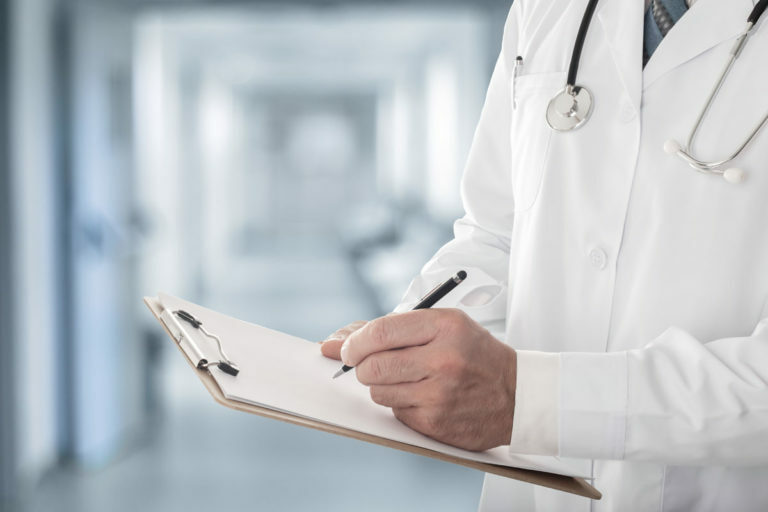 We work with your physician to make sure they understand the definition of disability, the physical and cognitive requirements of your occupation and have accurately and correctly assigned the right restrictions and limitations. Attorney Cavey has even trained physicians how to properly fill out these forms. The carrier will compare your statements, the medical records and the forms completed by your physician for “inconsistencies.” This can result in a review of your medical by the disability Medical Director, a paper review by a peer review provider hired to cherry pick your records, or even an independent medical examination designed to give the carrier ammunition to deny your claim. Worse yet, it can trigger surveillance and the request for a statement. Control of information means that you are prepared and protected during a statement, independent medical examination or functional capacity evaluation. Control of information means that we fully cooperate with carriers in obtaining the information they have requested and do so in a professional manner. Control of information means that we give the carrier what they asked for, and nothing more, even if it is favorable. Disability carriers respect and even fear Attorney Cavey because they know that, while fully cooperating with them, she will aggressively protect her clients. She isn’t about to given them any information that will give the carrier reason to question a claim, even if it is favorable. They know that she will timely provide them with the information they requested and won’t play games. Because of her philosophy, Ms. Cavey has an excellent working relationship with disability carriers and their defense attorneys.